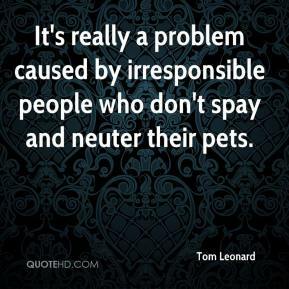 It's really a problem caused by irresponsible people who don't spay and neuter their pets. 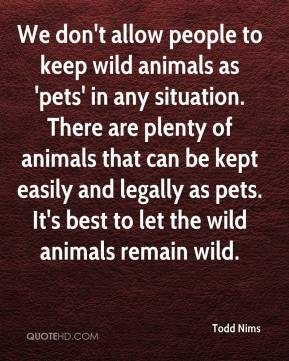 We don't allow people to keep wild animals as 'pets' in any situation. 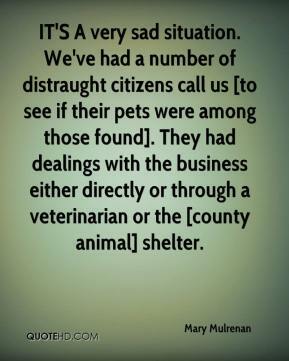 There are plenty of animals that can be kept easily and legally as pets. 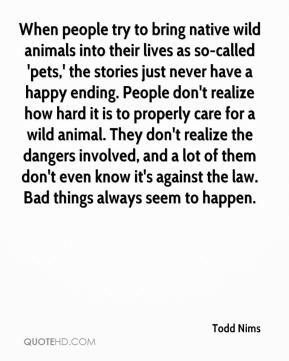 It's best to let the wild animals remain wild. 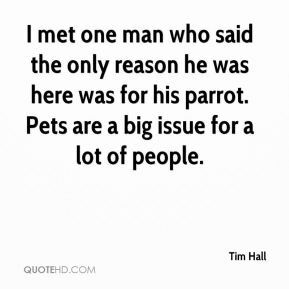 I met one man who said the only reason he was here was for his parrot. 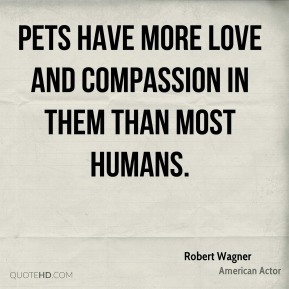 Pets are a big issue for a lot of people. 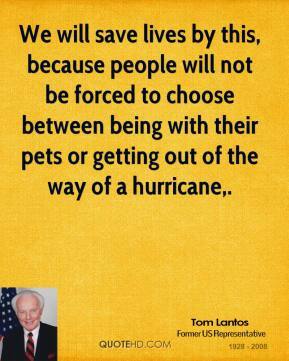 We will save lives by this, because people will not be forced to choose between being with their pets or getting out of the way of a hurricane. 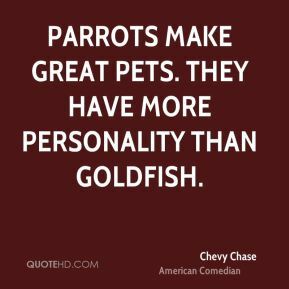 We respect the owners' emotional attachment towards their pets. 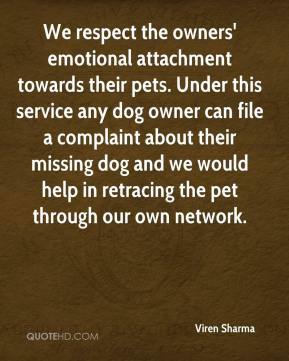 Under this service any dog owner can file a complaint about their missing dog and we would help in retracing the pet through our own network. 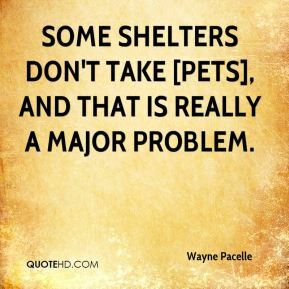 some shelters don't take [pets], and that is really a major problem. 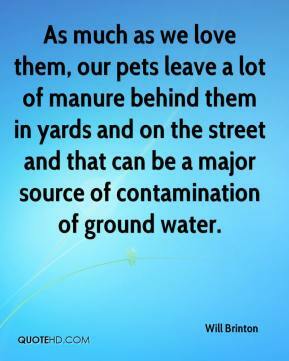 As much as we love them, our pets leave a lot of manure behind them in yards and on the street and that can be a major source of contamination of ground water. 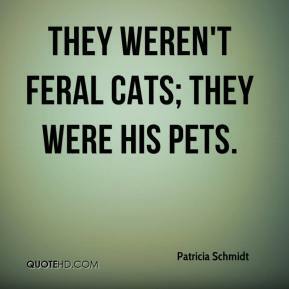 They weren't feral cats; they were his pets. 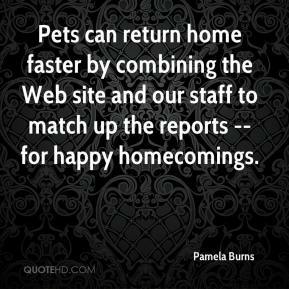 Pets can return home faster by combining the Web site and our staff to match up the reports -- for happy homecomings. 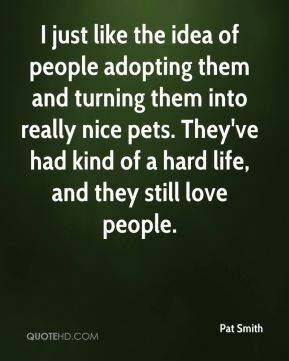 I just like the idea of people adopting them and turning them into really nice pets. They've had kind of a hard life, and they still love people. 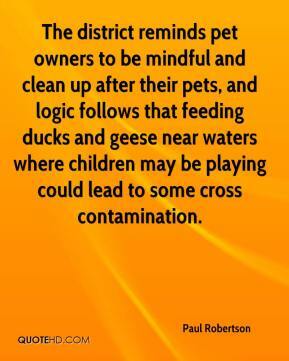 The district reminds pet owners to be mindful and clean up after their pets, and logic follows that feeding ducks and geese near waters where children may be playing could lead to some cross contamination. 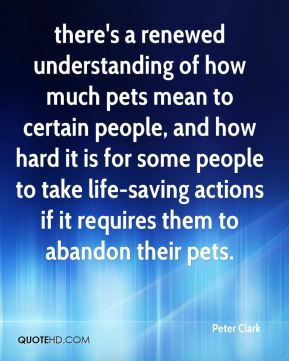 there's a renewed understanding of how much pets mean to certain people, and how hard it is for some people to take life-saving actions if it requires them to abandon their pets. 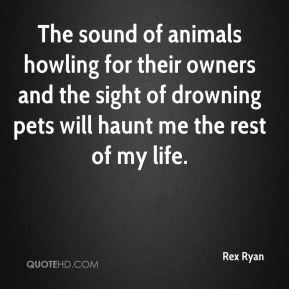 The sound of animals howling for their owners and the sight of drowning pets will haunt me the rest of my life. 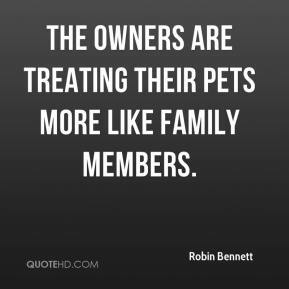 The owners are treating their pets more like family members. 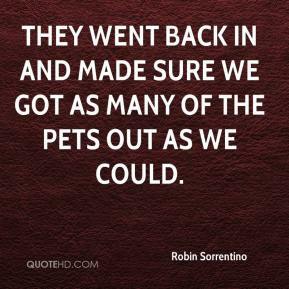 They went back in and made sure we got as many of the pets out as we could. 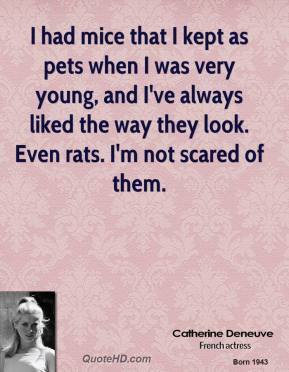 We find mature animals to be ideal pets. 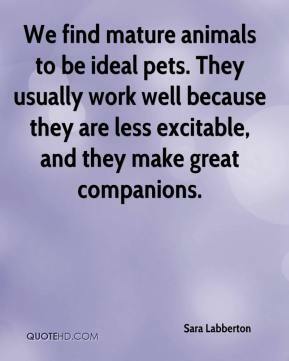 They usually work well because they are less excitable, and they make great companions. 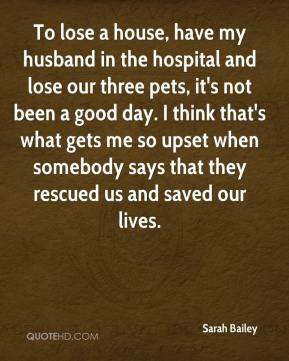 To lose a house, have my husband in the hospital and lose our three pets, it's not been a good day. 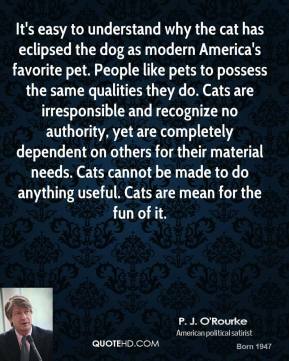 I think that's what gets me so upset when somebody says that they rescued us and saved our lives.